What if we gave you a magic wand, granting you the power to actively engage your audience, saving you time and energy preparing? You actually do have that option— it’s called OptionPower. It’s really quite simple. 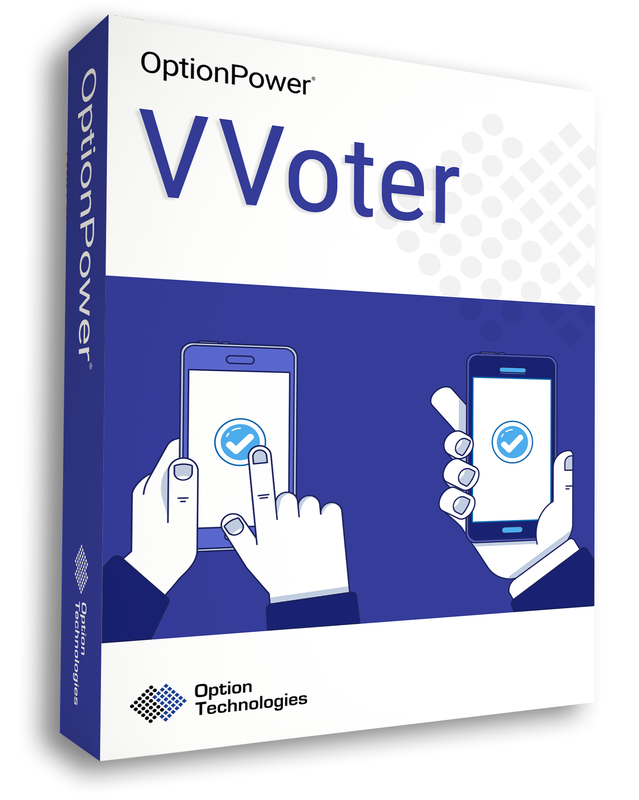 OptionPower Voting Software is an easy audience response system that puts the power to engage in your listener’s fingertips. Whether it’s a training conference, large corporate sales meeting or city council meeting, captivate your crowd with live interactions. Each guest is given their own remote control and can cast real-time votes. This proprietary technology transforms your attendees from sleeping non-responders to engaged and collaborating listeners. 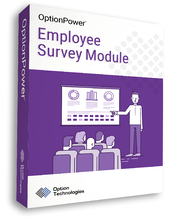 After adding this powerful yet flexible module to your PowerPoint, you will be increasing engagement, receiving real-time knowledge checks, and eliminating the hassles of gathering and tabulating paper questionnaires and surveys. with your Microsoft PowerPoint presentation. Ask your audience specific questions and get results, quickly and easily. For more complex questions, our intelligent free-form options and impromptu question features welcome all responses. Revisit how your audience is feeling after a prior vote to compare results with OptionPower’s® before and after utility. Use our Report Manager Tool to create a variety of reports right inside your PowerPoint presentation. Or, easily export data for later analysis in Microsoft Excel or Access. 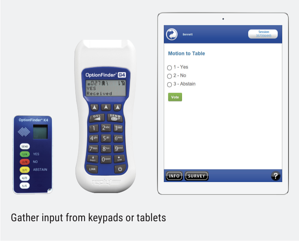 Whether used for a one-time event or as a consistent engagement tool, OptionPower’s audience response system is available whenever you need it. We think every attendee and presenter deserves a great experience. We also believe a great meeting experience should also be a great investment. OptionPower delivers on both promises. This innovative software can gather actionable data, train employees, entertain attendees, and even conduct delegate and open elections. 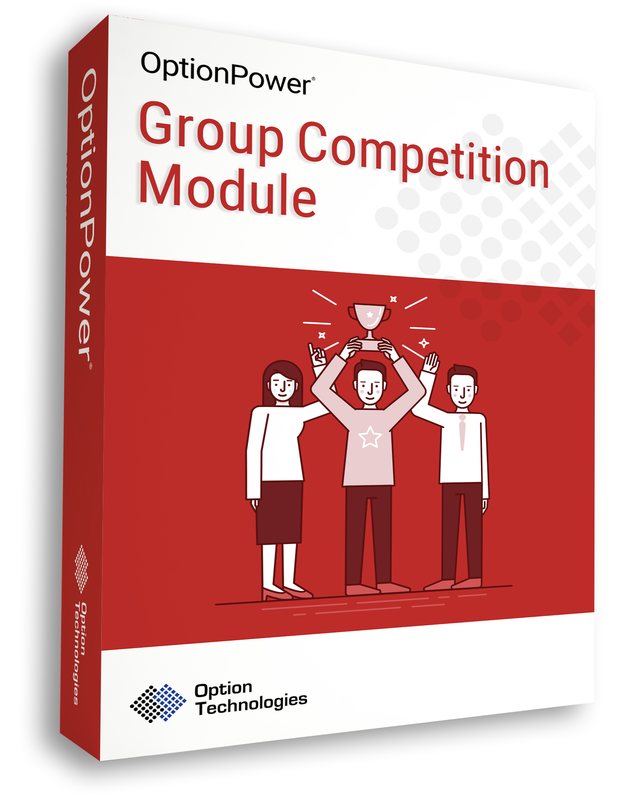 We find OptionPower most effective in Corporate Training and Classroom Learning, Continuing Professional Education, Decision Support, Town Meetings, Market Research, Internal Audit, Self Assessment and Risk Management, and Employee Perception Surveys. Whether it’s a group game or a town meeting, Option Technologies values every interaction. 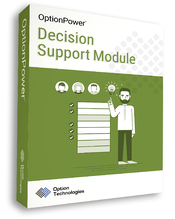 We created seven different OptionPower modules to fit the specific needs of our clients and their organizations. In every module, you will find years of experience weaved into every PowerPoint slide, tabulation tool and ballot proceeding. PowerPoint makes it easy. OptionPower makes it awesome! Import interactive games, based on classic TV shows like Jeopardy! And Who Wants to be a Millionaire, right into your PowerPoint presentation. It’s time to choose together. Give your meeting attendees the power to help improve your company or organization. Harness the power of web interaction. Move beyond simple questions andsimple answers to complex and thought-provoking discussions. Accelerate the balloting process! 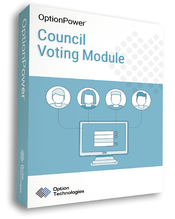 Hold your delegates accountable, or protect individual privacy with the only “Open Town Meeting Voting” software on the market. Privacy. Expediency. Accuracy. 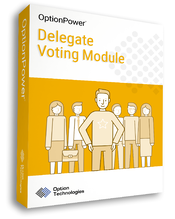 Accelerate legislative body deliberations with our turn-key electronic polling solution. Understand what and how they think. Understand their perception and use their feedback to improve your organization.